Texas Showdown is back and we’re excited to provide the official broadcast of the event! 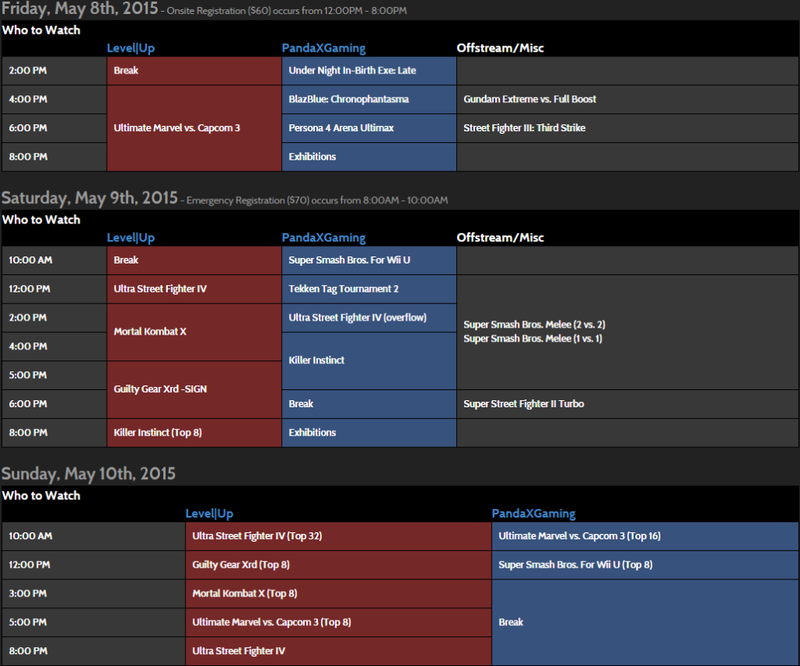 On May 8 – 11 2015, make sure to catch some of the best fighting game players in Houston, Texas battle for cash, prizes, Capcom Pro Tour Ranking points, and more. 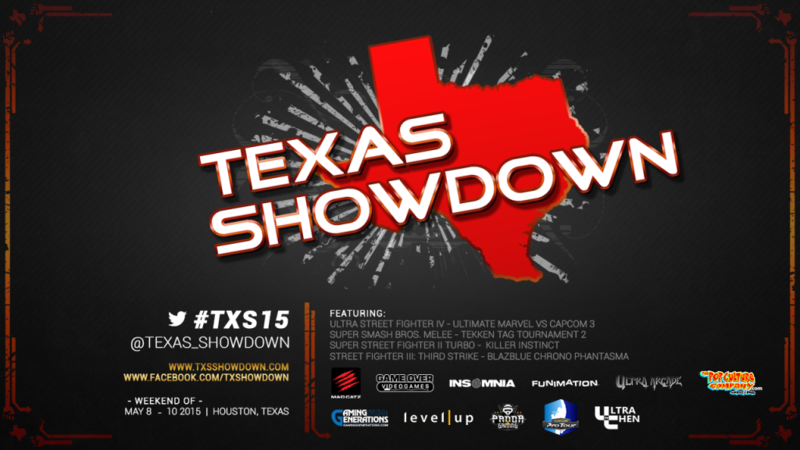 Join in the conversation on Twitter with hashtag #TXS15 and your Tweet could be featured on the stream! We can’t wait to see everyone in the great region of Houston, Texas for some hype matches!